Reservations are open to rent our villa in Tuscany with pool for 2018. 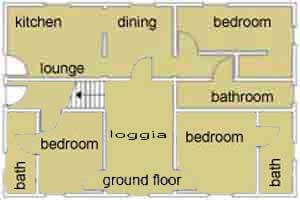 Our villa is suitable for 10 people as it has 5 bedrooms with 5 bathrooms, is located on 2 floors for a total of 400 square meters. 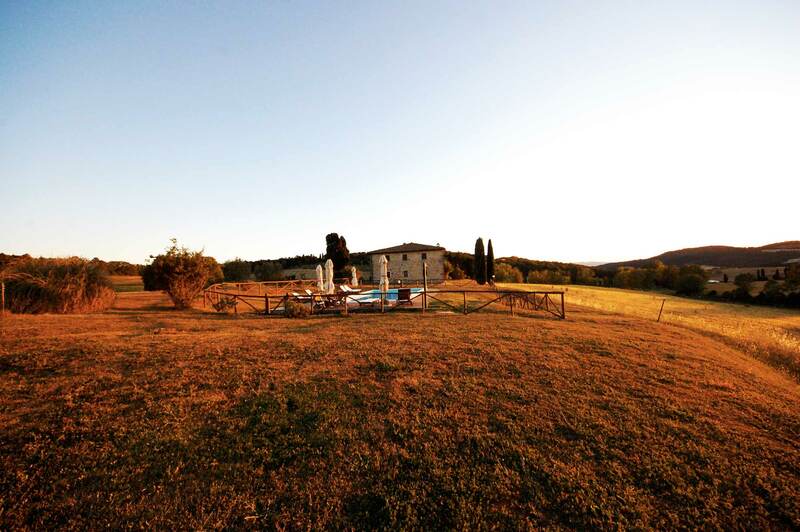 This Tuscany villa has a 5000 sqm garden with a beautiful panoramic swimming pool. For 2018 we rent this villa for groups of people from Saturday to Saturday. 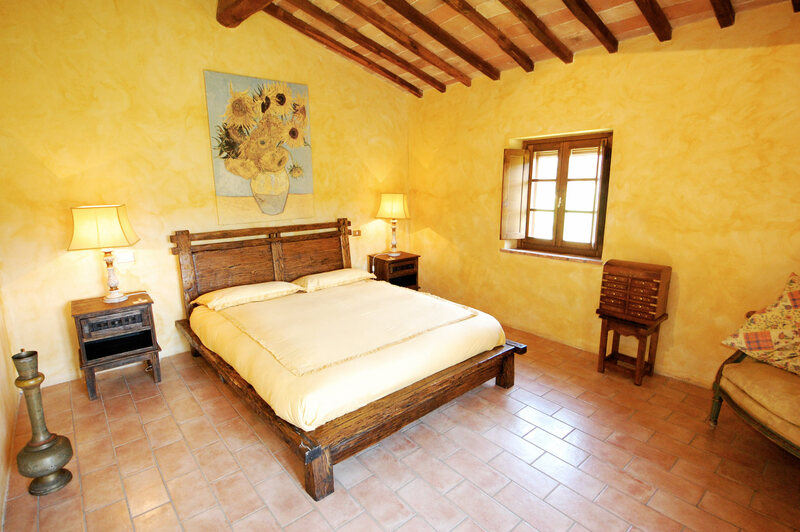 Here is the bed we put in one of the rooms in our villa in Tuscany! 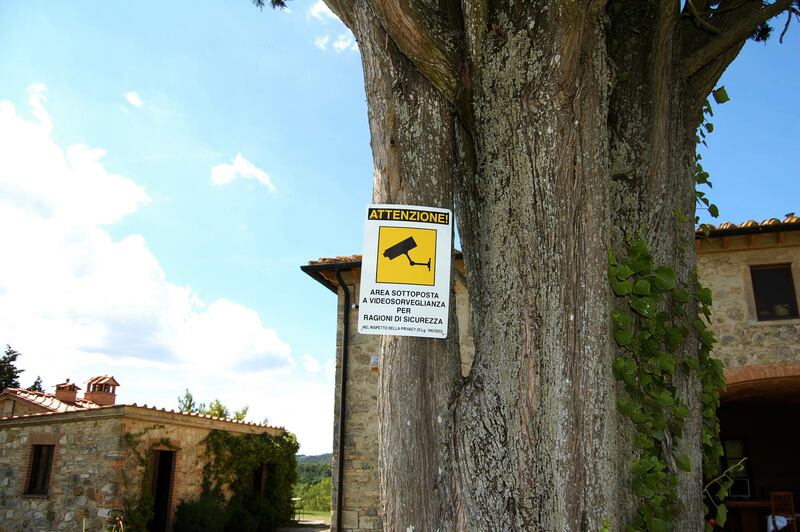 To make our guests safer holidays at our Villa in Tuscany, we have decided to create an external video surveillance system. 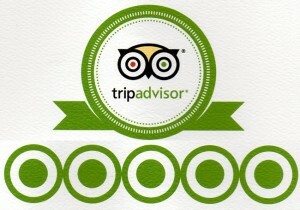 We also equipped the villa with an alarm system. 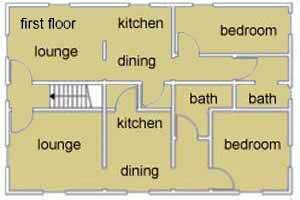 The anti-theft we put are independent of each other, so ours guests can decide to insert or not the alarm in their room or apartment. 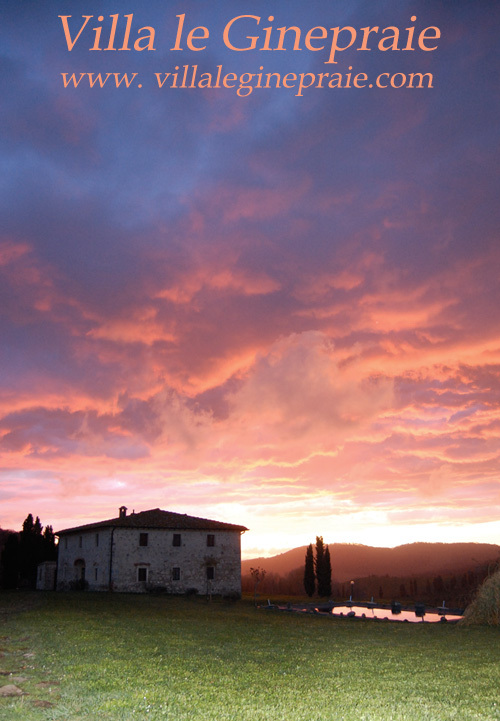 We publish this picture taken at our villa in Tuscany at sunset after the interminable rains of recent days. 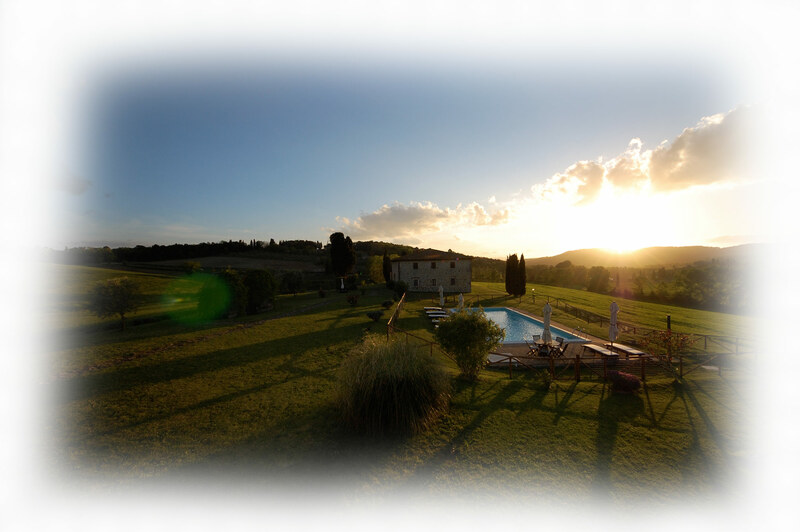 The Tuscan Villa you see in the photo at sunset, can accommodate 10 -12 people and you can rent during the months of April, May, June, July, August, September, October and November.